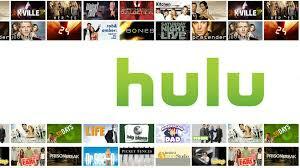 Hulu is a premium streaming TV destination that offers thousands of hours of the best current season programming, premium original content, popular movies, and full seasons of hit series to all subscribers. Hulu is the only streaming subscription service that offers current season content from 5 of the 6 largest U.S. broadcast networks, as well as acclaimed Hulu Originals including The Mindy Project, The Path, 11.22.63, Difficult People and the Golden Globe® nominated comedy series, Casual. Since its launch in 2008, Hulu has been at the forefront of entertainment and technology and continues to redefine TV by connecting viewers with the stories they love.